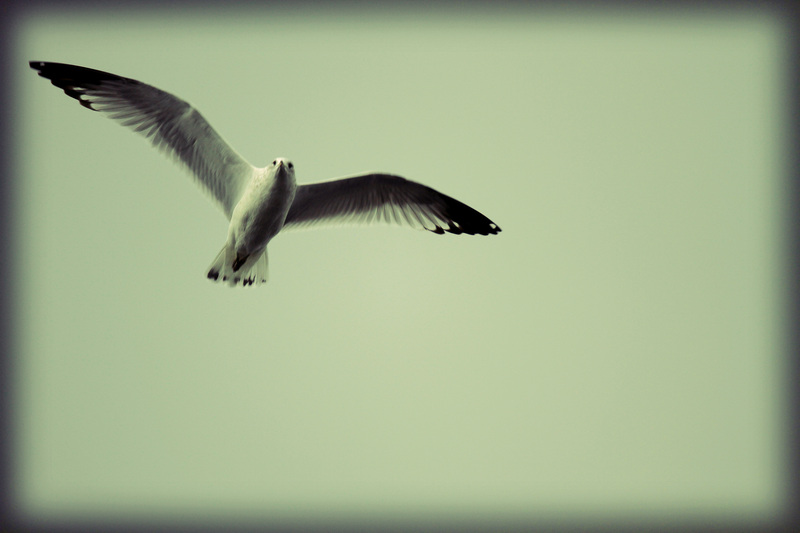 Seagulls Can Be Beautiful Also! 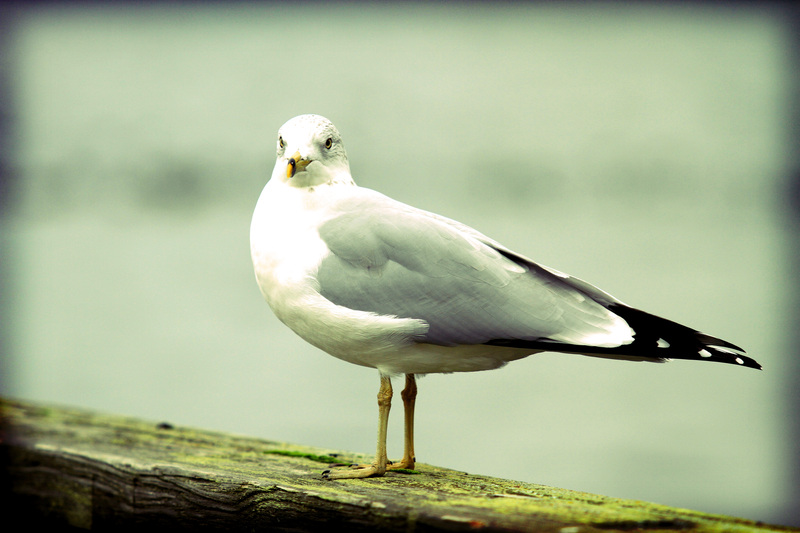 What’s the most common, obnoxious bird in the Pacific Northwest? Many would say the Seagull. I always thought they were pretty, but many only think of them as the dirty little scavengers they have become. And that is exactly why I like to photograph them. It is a challenge to take something that people see every day and make it into something original. A few weeks ago I was able to go visit a friend that lives close to Seattle. 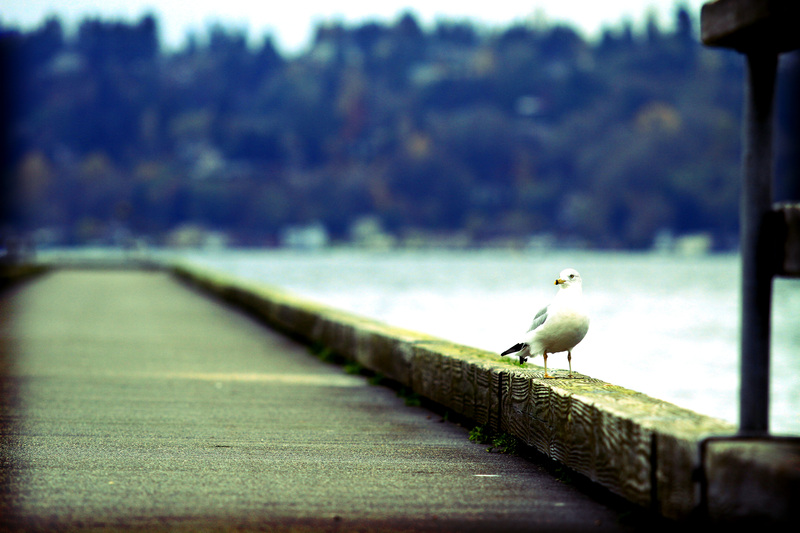 Knowing that I love photography, I was taken down to Lake Washington for a few hours with hopes of some good photo opportunities. It was windy, cold, almost raining (you know… when it is “misting” here in Washington) and very gray out. In the past I might have thought “Yuck! Who wants to see photos of this dreary day? It’s cold! I want to warm up!” But one of my recent goals has been to get out and shoot. Period. Open my eyes, and realize that just because I have seen it before, someone else may not have. Or just because someone else has already seen it, they probably haven’t seen it through my lens. I have found myself too often passing up photo ops this past year because I simply wasn’t opening my eyes and allowing myself to become inspired. That mindset is gone… I am getting out and shooting… and what I have been capturing through my lens has honestly surprised even myself. So… nasty little dirty birds, or beautiful creatures of nature? I choose the latter.